New Oil and filter done at Reeder Chevrolet. Very well cared for by the previous owner. This truck runs and drives very well. 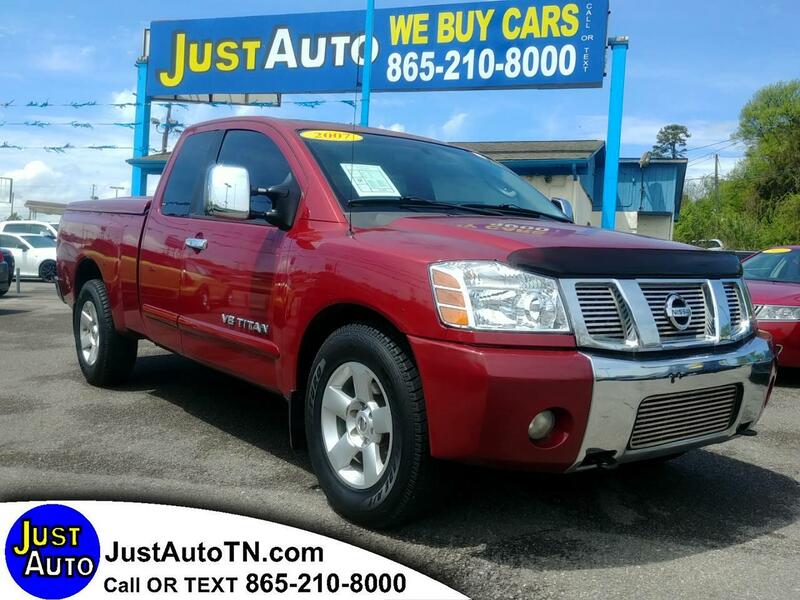 ABS Brakes, Air Conditioning, Alloy Wheels, AM/FM Stereo, Automatic Transmission, Auxiliary Audio Input, Bed Liner, CD Audio, Cruise Control, Front Seat Heaters, Leather Seats, Parking Sensors, Power Locks, Power Mirrors, Power Seat(s), Power Windows, Tow Hitch. Call or text us at 865-210-8000. We are here Monday through Saturday 10 to 6 pm. We Finance all types of credit.